Perfect Sweet Potatoes Precisely Packed. 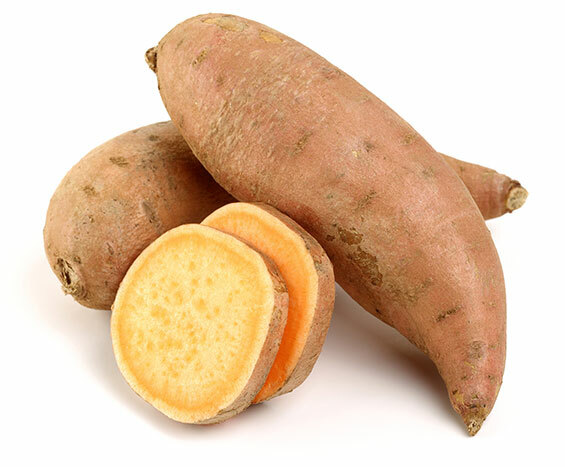 Our sweet potatoes are triple washed, graded, inspected and packed to your exact specifications within hours of receiving your order. 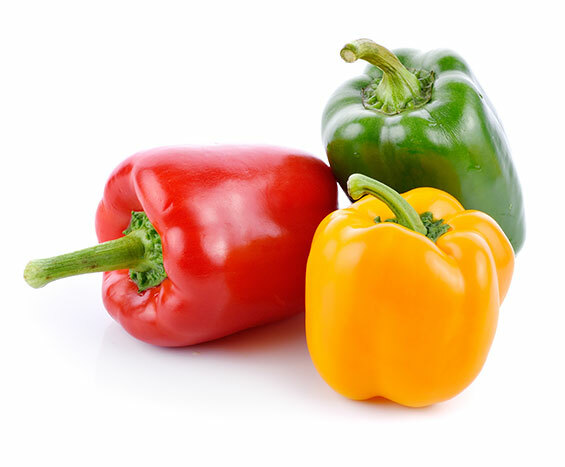 We utilize computerized sizing technology to ensure the consistency of our orders and have USDA trained inspectors at all of our packing facilities. After taking so much care at every point from harvest, to curing, to storage and packing, you can be sure we are just as particular about how our sweet potatoes are handled during shipping. Our logistics services provide shipping and tracking capabilities for orders from LTL to multiple truckloads. 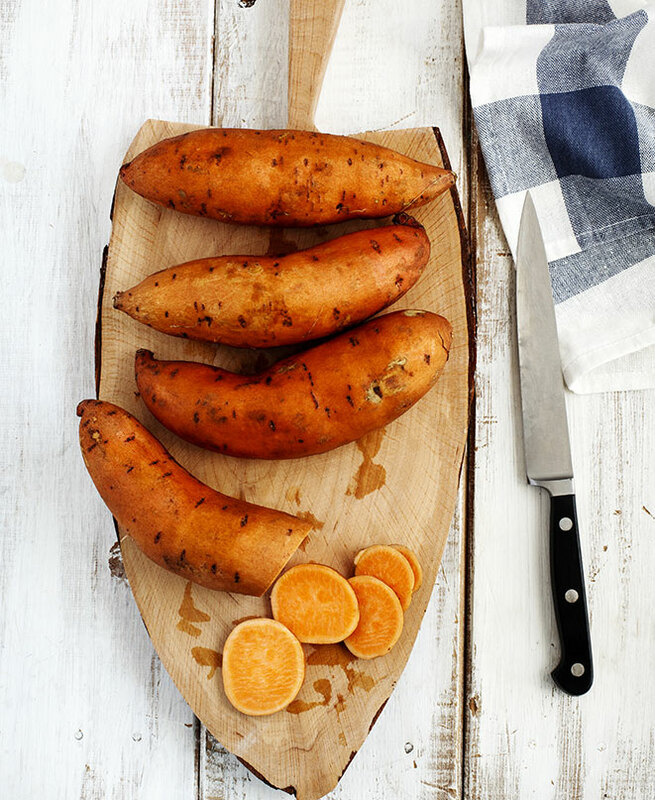 Year around, we ship our delicious sweet potatoes daily to retailers, processors and foodservice customers across the US, Canada and Europe, from our specially designed climate-controlled shipping docks at our packing facilities. We offer instant e-mail notification when your order is shipped.